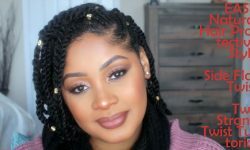 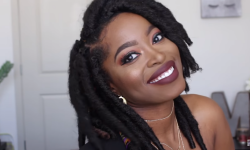 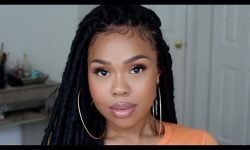 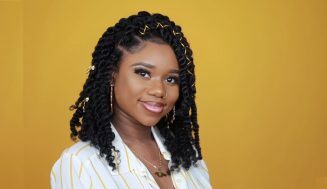 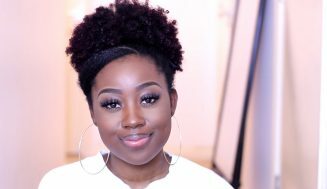 Here is a quick video of Allofdestiny showing how she did her own feed-in braids. 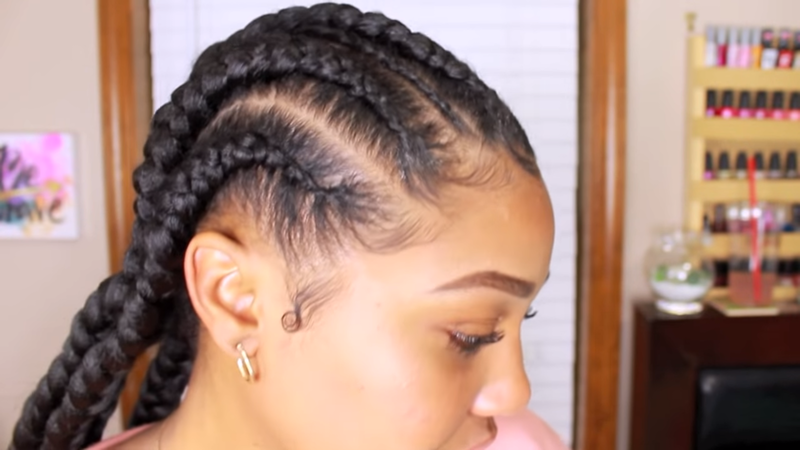 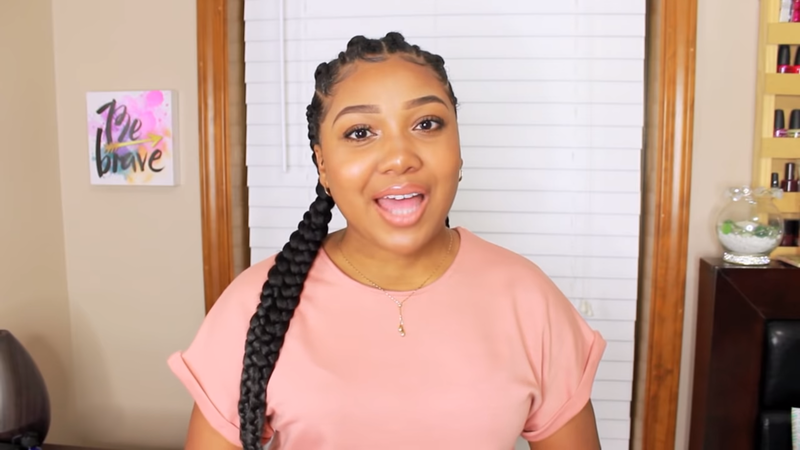 This is a tutorial and the best way to raise your hair braiding skill. 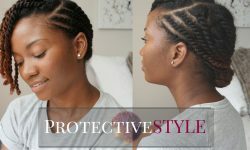 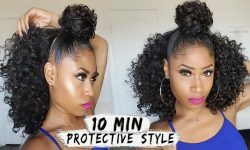 It’s a great method for those who want a protective style. 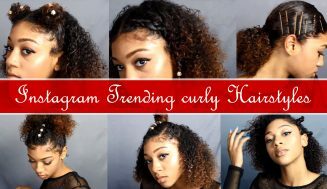 It gives the illusion of natural braid by feeding in synthetic hair into the braid. 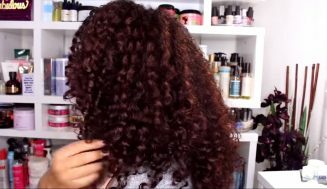 This results in a seamless blend that protects the hair. 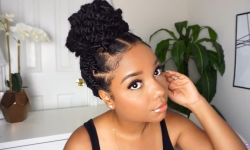 This is the best way to rock feed-in braid this summer. 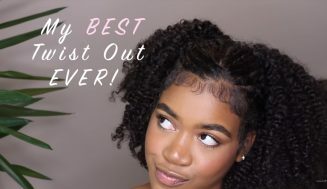 Check out the video and leave us a comment, have you ever done your own feed-in braid? 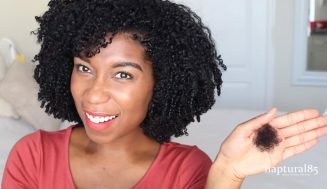 If so share your experience.